The Space Weather Academic Network (SWAN) is a collection of colleges and universities with academic programs in Space Weather. It provides a medium for multi-institute collaboration and cooperation, and promotes a diverse and growing field through education and engagement in the greater scientific community. 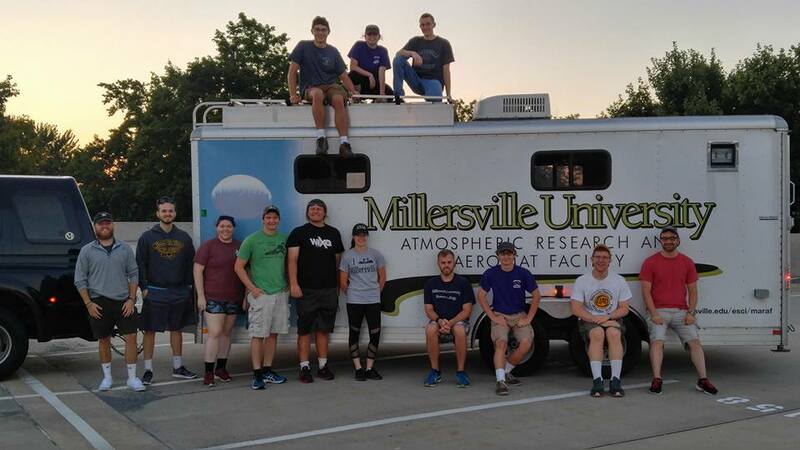 Millersville offers an academic minor in Heliophysics and Space Weather to complement a rigorous B.S. program in Meteorology. 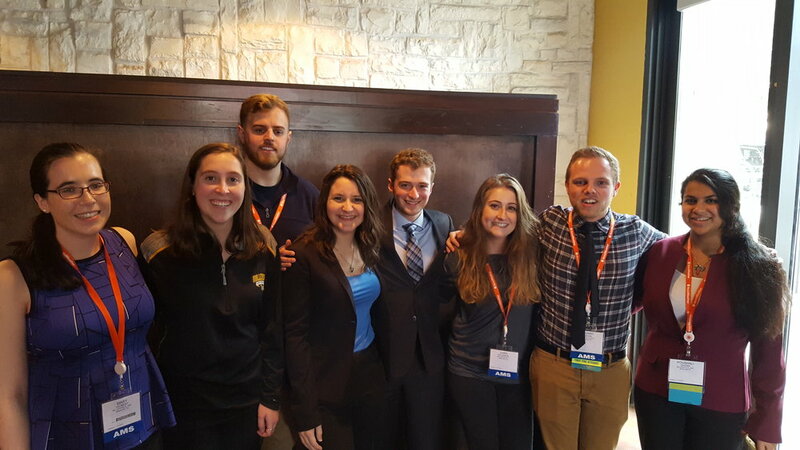 Students have also formed a subsection of the Millersville Student Chapter of the AMS called the Space Weather Group to supplement the study of space weather outside of the classroom. The group conducts high-altitude balloon launches, and journeyed to Tennessee to see the total solar eclipse of 2017. Lyndon State offers a B.S. degree in Atmospheric Sciences with an elective in Space Weather. Want your institution featured here? Contact Tim Keebler and Dr. Richard Clark at spacewx@millersville.edu.